Andrea is a PhD student at the Department for the Study of Religion. She received both her MA in Modern South Asian Studies and her BA in Tibetology and Buddhist Studies from the University of Vienna. 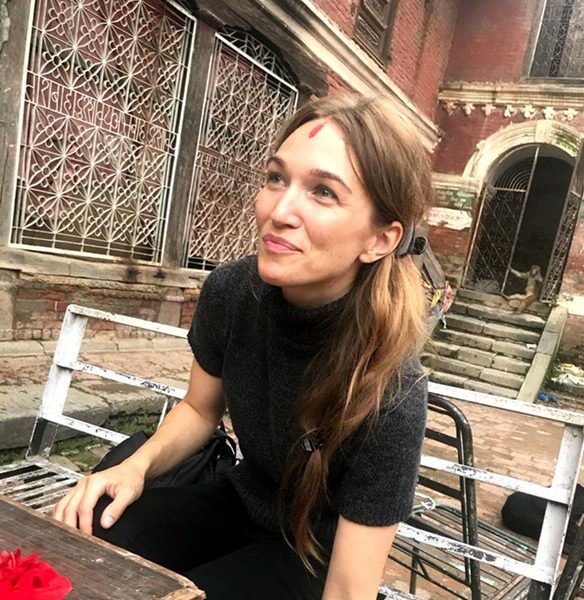 Her dissertation deals with the current situation of Newar Buddhism, Tibetan Buddhism and Theravāda Buddhism in the ancient Nepalese town of Bhaktapur. In particular, her ethnographic case study seeks to explore the dynamics between these three Buddhisms.